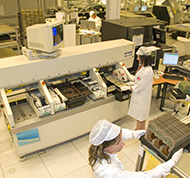 Matra Electronique has skills and procedures to manage all maintenance operations. 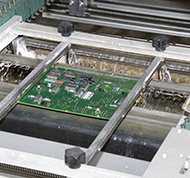 It allows us to repair / refurbish electronic equipment whether it was designed and manufactured by another company. 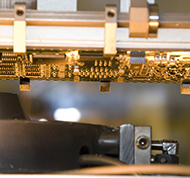 As a result of these experiences, we can handle all technologies developed for any product during a 25 to 30-year period. 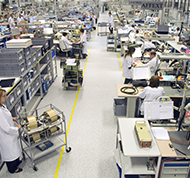 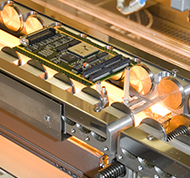 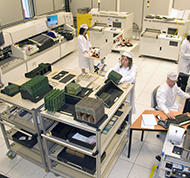 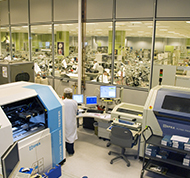 Matra Electronique is supported by its design office to manage obsolescence and redesign: it is key to maintain equipment throughout its life cycle.